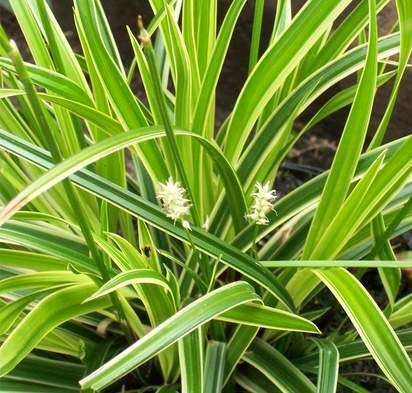 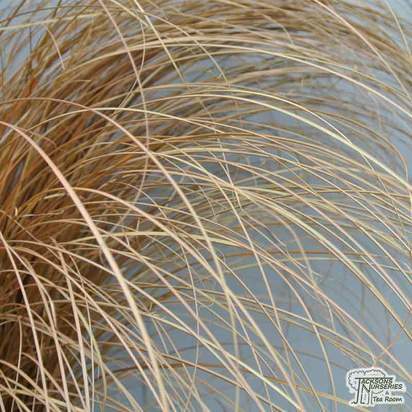 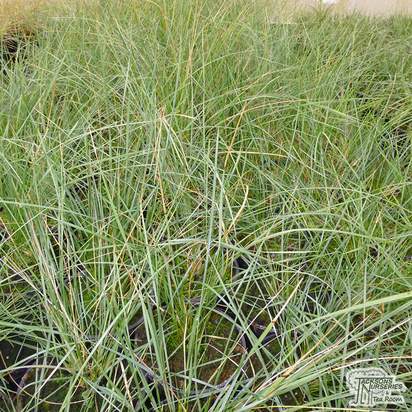 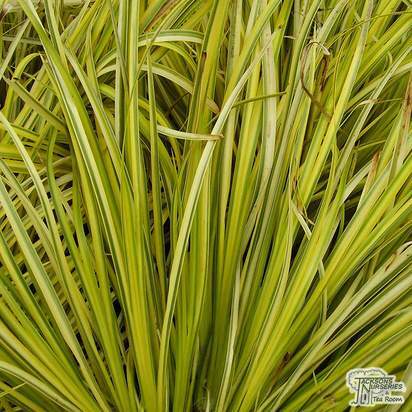 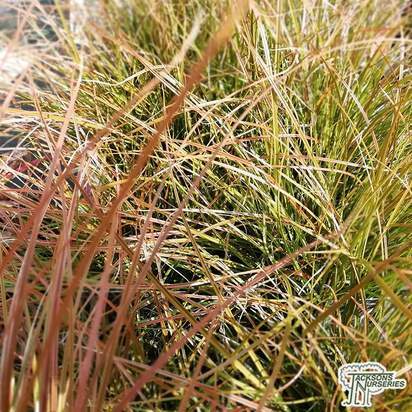 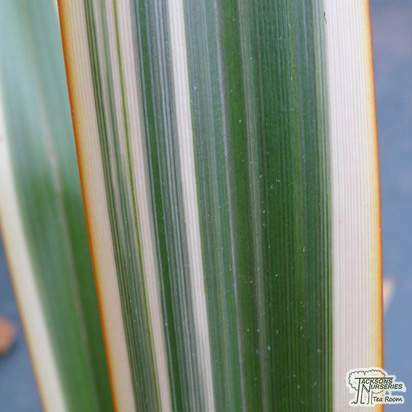 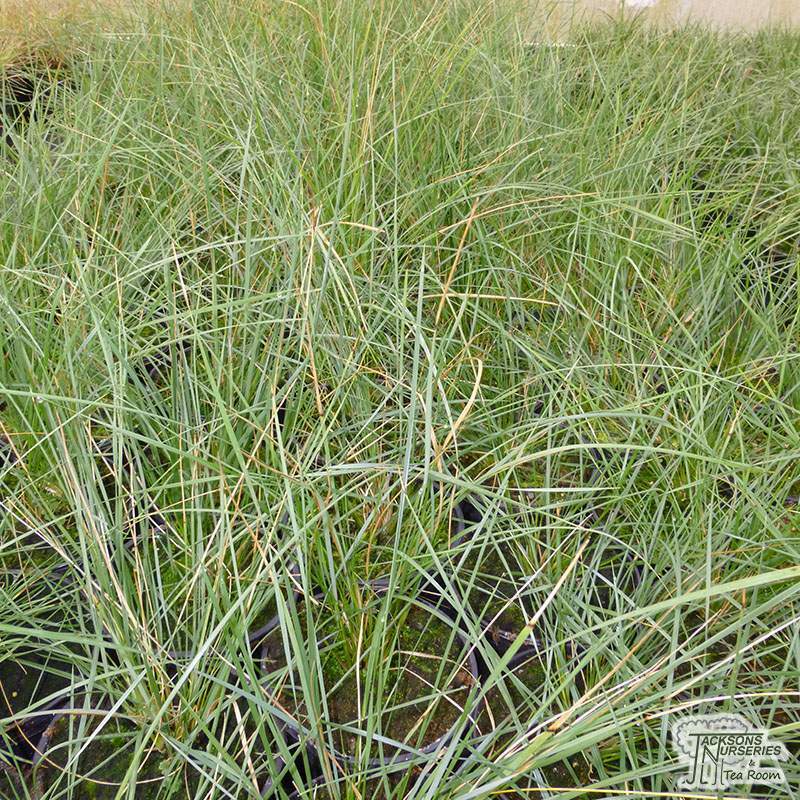 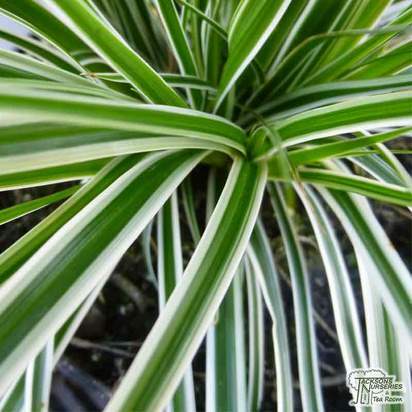 This is a splendid, architectural, ornamental evergreen grass which forms a large, spiky clump of slender, arching grey-green leaves. 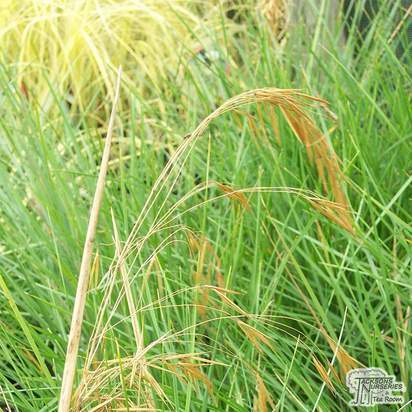 It erupts into flower in mid-summer, producing long-stemmed, oat-like flower heads that are purplish when young and gradually ripen to a glistening golden-yellow. 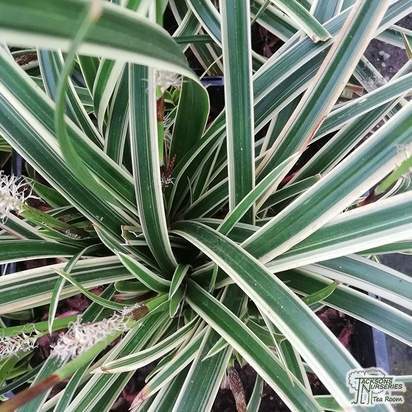 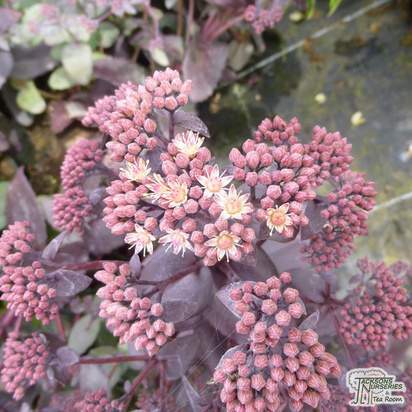 The flowers spikes stay on the plant until new shoots develop in the spring, gently splaying apart as they mature to produce a wide fountain shape that almost hides the tufted foliage. 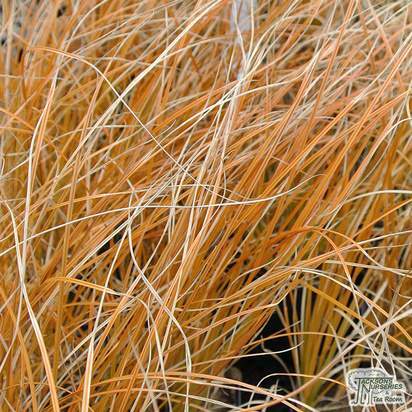 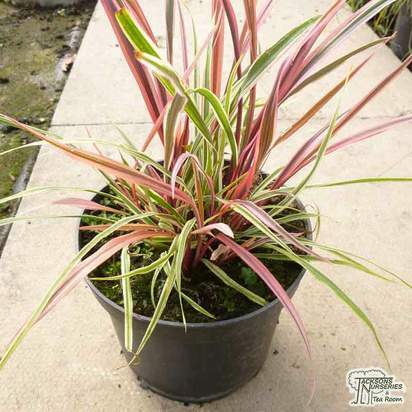 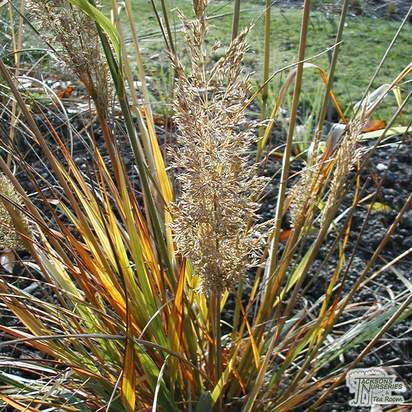 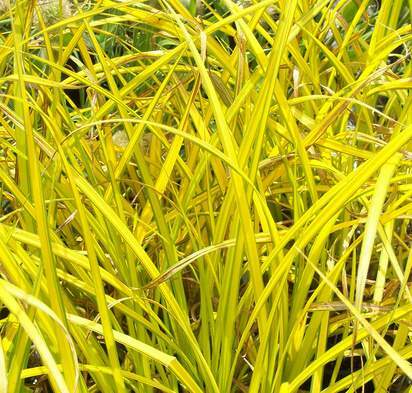 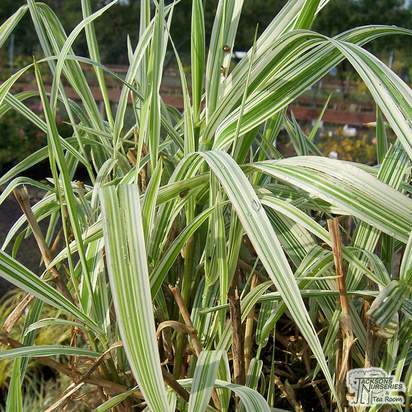 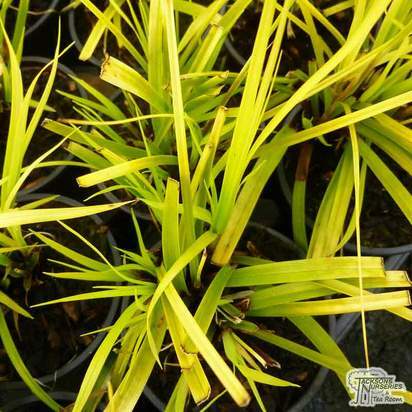 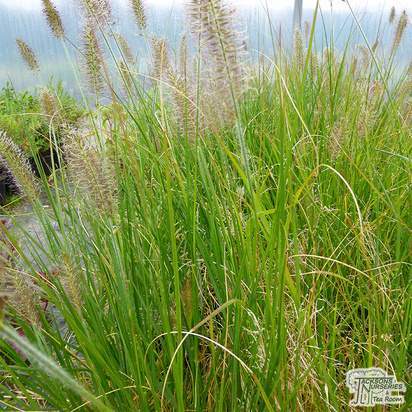 Perfect for growing as a lawn specimen in smaller gardens, it is an excellent alternative to pampas grass and looks great in a sunny, mixed or new perennial border. 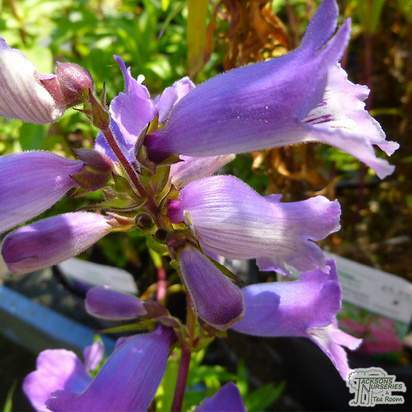 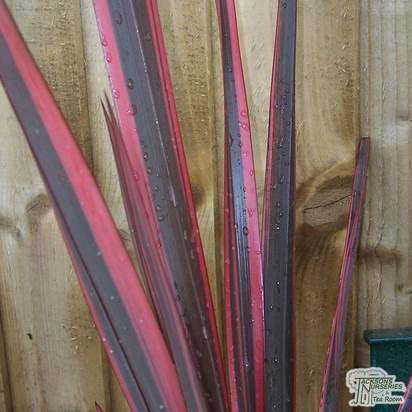 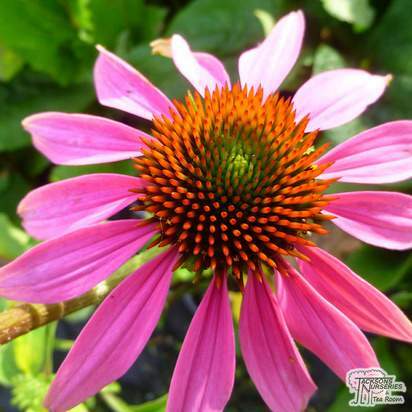 Wed also recommend under-planting it with rich purple flowering perennials for maximum effect.